Alhaj Khursheed Ahmed was Born in 1956 in Rahim Yar Khan City of Pakistan and belongs to a very low-income family. He sells newspapers at night 9 pm in his childhood for his education and expenditures and also kept continued his studies. He also did a job on the tennis court to pick the extra balls, and his monthly income was 15 Rs. He did not tell his parents and brothers about his selling of newspapers. He took primary education from abbasi primary school then passed matric exam from Colony High School Rahim Yar Khan and did diploma in commerce from Govt Commercial Institute. 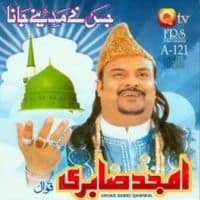 Got married in 1973 Khalid Mehmood Naqshbandi Mujaddadi he wrote a naat yeh sub tumhara karam hai aqa in 1975, and he recited that naat in all Pakistan comp in 1978. 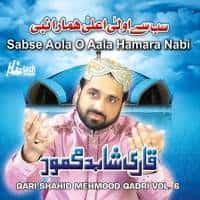 Once after seerat conference in Islamabad and when was going to Lahore for transmission then he did not get a seat in Daewoo Company, and he travelled in another Vehicle, and the previous Bus got a severe accident. Once he was travelling in a taxi and a severe accident, he did not get any sign of injury. In 1973 the deadliest flood came in Punjab, and he went there for his relatives help with his father. There he saw an advertisement of Naat Competition in Dao Medical College, and he participated in that and Got first prize. Radio program produces Mehdi Zaheer was the judge of that naat competition and listened to his naat Hum Mustafavi Mustafavi Mustafavi Hain, Mehdi Zaheer Sahib gave him the invitation to recite naat for Radio Pakistan at 9 pm, and so he got contact with Radio Pakistan, and his monthly salary was 210 Rs, so his economic crisis reduced. 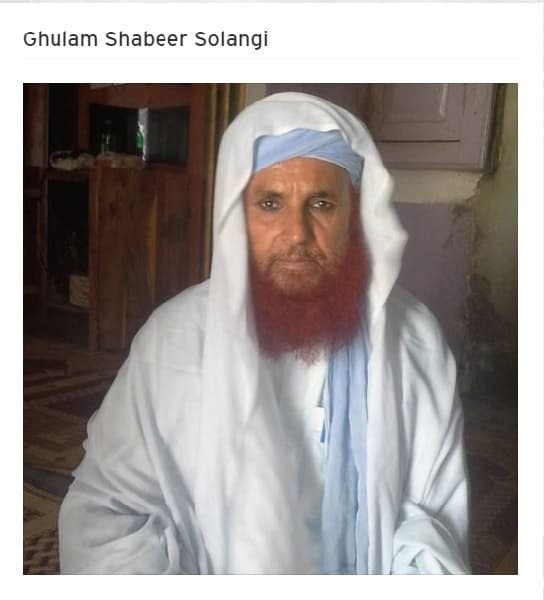 Many people offered him to sing for films and earn money, but he rejected the offer and kept reciting Naats. He also gives his success credit to his parent. All parents want to give everything which they have, but poverty does not let them do so please respect your parents, and He advised people to help parents and do for them what so ever you can do. 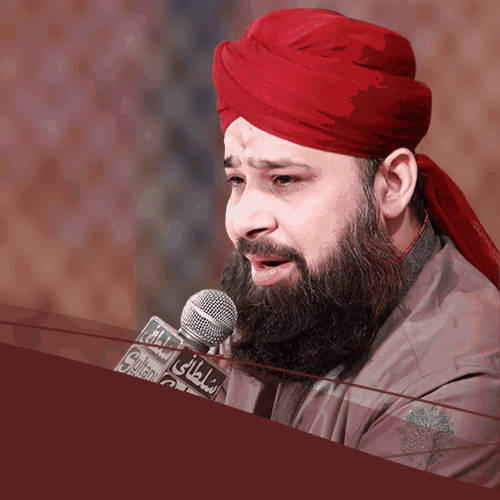 He did not forget his first entry in television when he went for naat first time on PTV, but they returned him back, and he kept weeping at night. After one week again he got a chance on PTV competition and won and then kept progressing. He says that Radio and PTV are his educational institutes for him and he always respects them. Syed Qamar uz Zaman Shah Sahib gave him a ticket for umrah in 1983 and then he goes every year to Madina for Umra o Hajj and naats etc.